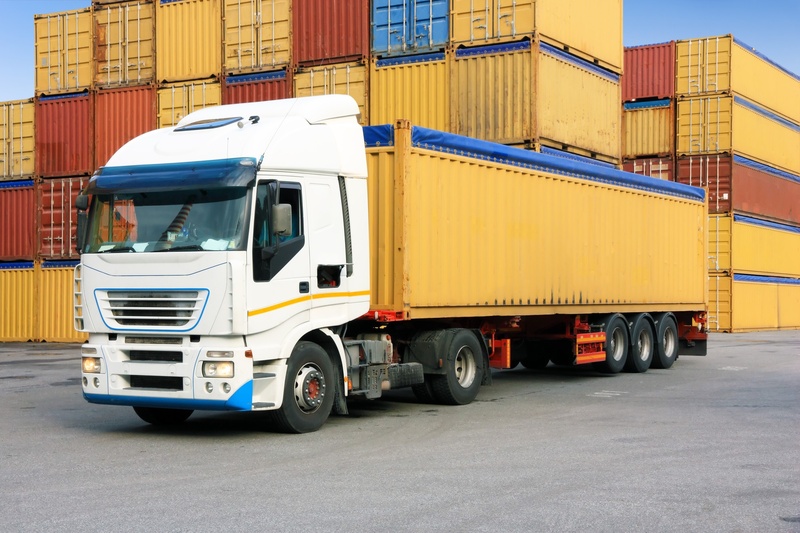 We are a hands-on International shipping company that provides wide range of shipping options across all modes of transportation – Ocean, Ground, Air and Rail. Both US Domestic and International shipping. We will deliver your pallet, perishables, equipment, or containers to your target destination anywhere across the globe on-time while saving you time and money. We are the leading Ocean Container packaging and shipping service provider in metro Boston since 2004. Ocean Container shipping services are important to business trade or international relocation services. Whether you are purchasing Italian shoes or shipping household goods from United Stated to Australia, having an economical way to ship those goods is necessary. That is where ocean container shipping services come into play. It is often the most affordable option to ship containers overseas. We provide a custom-tailored attention to meet your shipping needs and requirements. We will coordinate your entire freight forwarding process, with the quality assurance and amenities that cater to your situation. Need special handling for perishables? Have high-value equipment to move? Just want the peace of mind knowing your shipment is in good hands? We have you covered! 40′ Ocean containers can hold about 1850 to 2200 CuFt. and are usually reserved for 3 to 5 bedroom households or 1 vehicle and a 2 bedroom household. 20′ containers can hold about 850 to 1050 CuFt. and are usually enough space for a 1 to 2 bedroom household or 1 vehicle with a few, small-sized household goods. Get Free shipping & Packaging Service Quote for your next container shipment today!